The Leiden Computational Network Science Lab (CNS Lab) researches algorithms and methods for knowledge discovery from real-world network data. 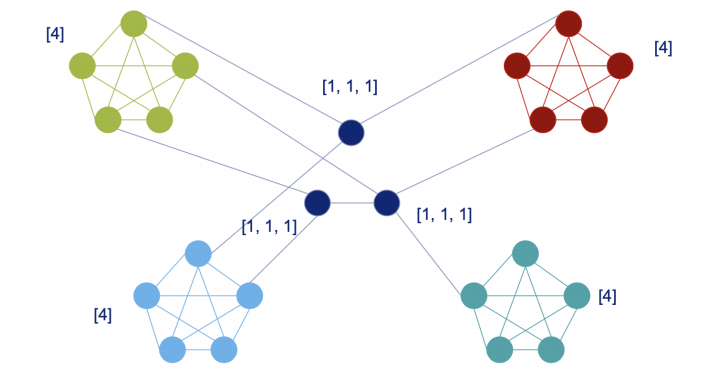 Using both computational and machine learning methods, the goal is to unveil patterns in dynamic complex networks from a range of application domains. The CNS Lab is lead by Frank Takes and is part of the Department of Computer Science (LIACS) of Leiden University.